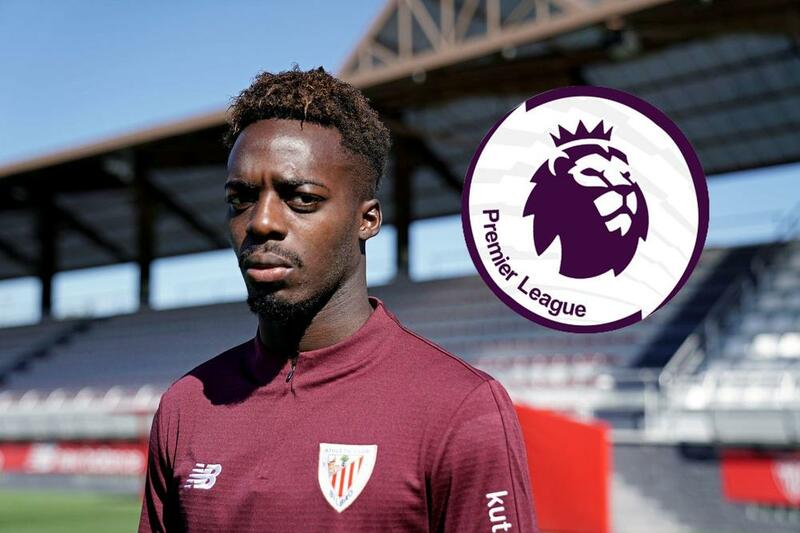 Athletic Bilbao forward Inaki Williams received an offer from an unknown Premier League club in the January window, according to AS. The 24-year-old has contibuted seven goals and three assists for the La Liga outfit this season, earning attention from a top English side. Williams has a release clause of €84m ($95m, £74m) in his current contract at Bilbao.